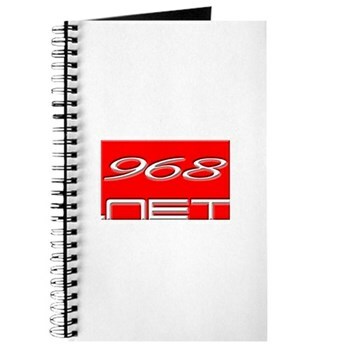 968.net sells merchandise directly and through partners such as CafePress and Amazon.com. These policies are specific to items purchased directly from 968.net, as partners have their own policies. 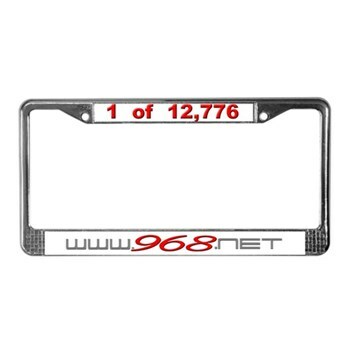 968.net sells standard and custom merchandise; custom items are those that have been personalized, such as with the customer's name or specific 968 model. Orders may be cancelled with no penalty if 968.net receives and processes your request prior to order shipment. You will be charged for custom merchandise if it has been created or customized prior to 968.net receiving and processing your cancellation request. You will be charged for standard merchandise if it has been created or ordered by 968.net prior to 968.net receiving and processing your cancellation request. Standard merchandise may be returned within 30 calendar days for a full refund (less shipping), provided A) a return merchandise authorization (RMA) is obtained, B) it is in new condition and C) it is in original packaging. 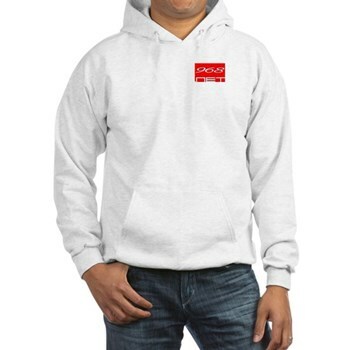 Custom merchandise, such as apparel showcasing your specific model, may only be returned if it is defective, at which point 968.net will, at your discretion, either replace the item or issue a full refund (less shipping, but 968.net will ship a replacement at no additional cost to you). 968.net utilizes UPS Ground and USPS Parcel Post for orders shipped to addresses in the United States, and UPS Ground for non-U.S. addresses. Shipping costs are not included in the merchandise price, but are noted separately on the order summary. All orders are shipped from 968.net's warehouse, which closely resembles a basement in suburban Atlanta. Your credit card will be charged when the order is shipped, at which time 968.net will email you with a tracking number.